We use the latest laundry machinery which allows us to turn around high volumes of soiled linen in a fast and cost effective manner. As soon as we collect your linen, attention to detail is given through the sorting, washing, drying and packing process, right up to your laundry being returned. For your peace of mind, all linen that arrives at our laundry is checked on arrival for obvious signs of damage and labelled with individual customer’s details, ensuring that each job is easily identifiable and traceable back to the customer at all times. Our level of service and support is unmatched by our competitors so whatever the nature of your business is, we are delighted to assist. All comprehensive range of quality linen is cleaned to perfection at highly competitive prices. Our services ensure that there will be something that meets the exact needs of your business. From the moment you get in touch with us, we will do our best to fulfil your requirements and adapt our services to accommodate your needs. For hotels and restaurants. 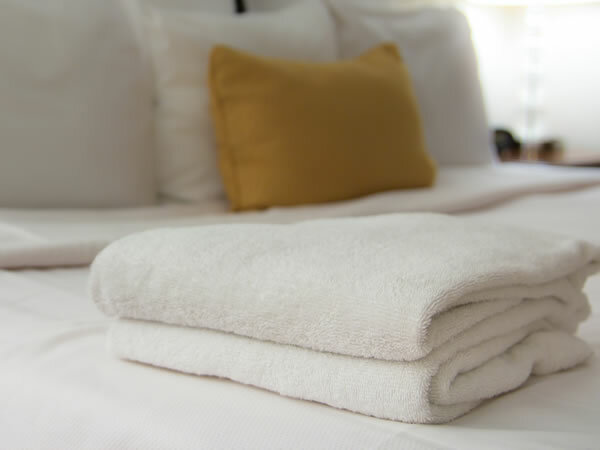 This consists of a wide variety of bedding, towels and table linen, all of which are provided from our suppliers Mitre-Hall and Letts. We also specialise in one-off hire for weddings, parties and any other events. We have a vast range of plain and coloured table linen including a selection of square and round sizes. We also have many varieties of napkins. Providing the finest service on duvets and we have our offer of two duvets any size for just £15. A dry cleaning service is available for further details please contact us. 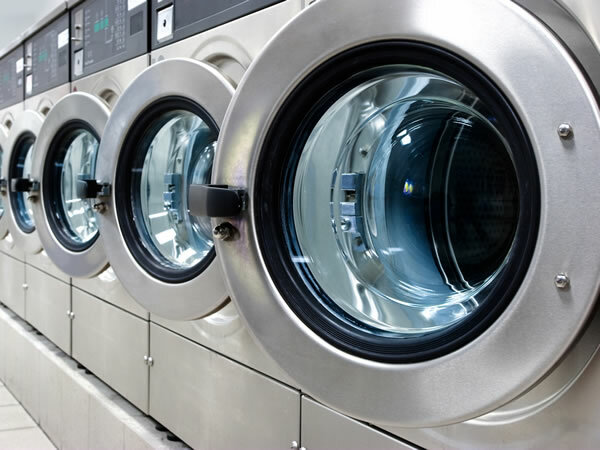 As soon as you become a G S Laundry customer, we'll ensure that we become familiar with your requirements, pick up times and go out of our way to fulfil your requirements at all times.